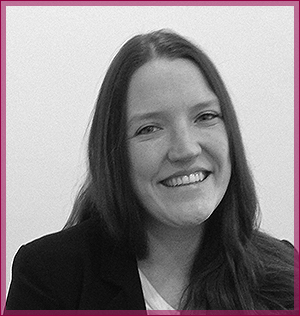 Prior to commencing her specialist training in mental health law with odonnells, Ruth graduated with a 2:1 BA(hons) in history from Lancaster University in 2006 and went on to receive commendations from BPP Law School, Manchester in the Post Graduate Diploma in Law and Legal Practice Course. Admitted as a solicitor in February 2015, Ruth is an accredited member of the Law Society mental health panel and currently acts for incapacitated patients in Court of Protection proceedings. Ruth was born and grew up in Devon, but has been settled in the Lancaster area for over ten years, following her studies at Lancaster University. Having had experience of serious mental illness in her own family, Ruth is enthusiastic about practising in this area of law.